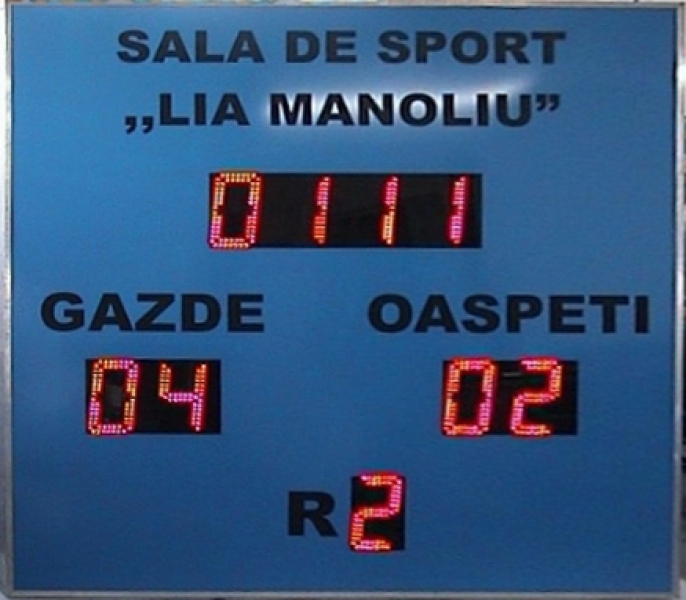 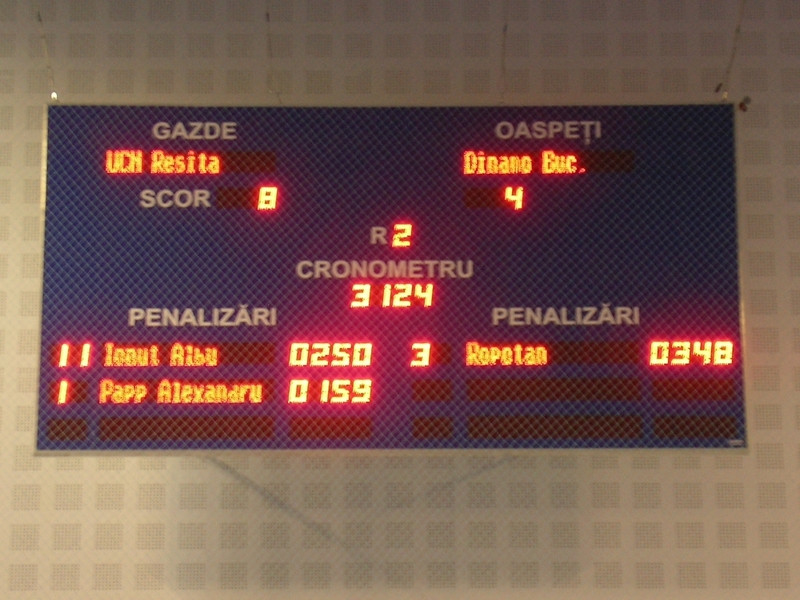 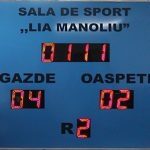 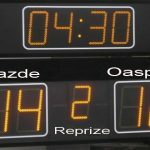 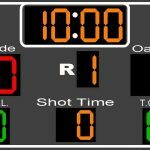 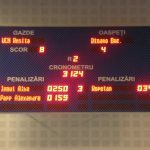 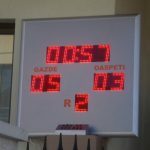 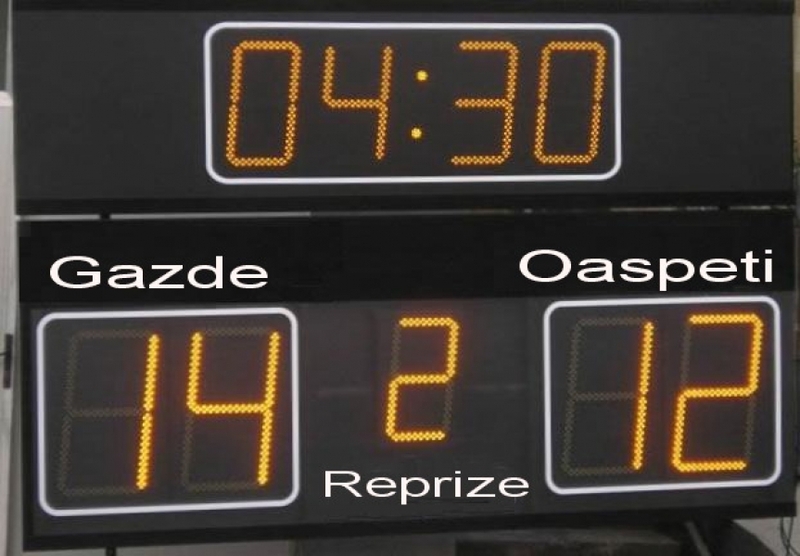 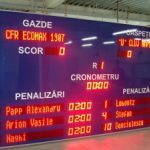 Electronic score boards can be used for sports or may be multifunctional. 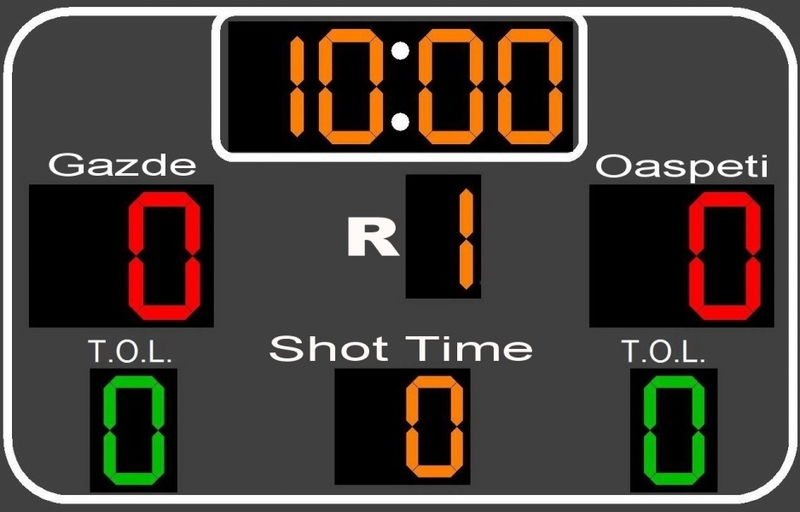 They are made according to the type of sport and can provide multiple information: date, time, round, match duration, stopwatch, penalties, scoring, etc. 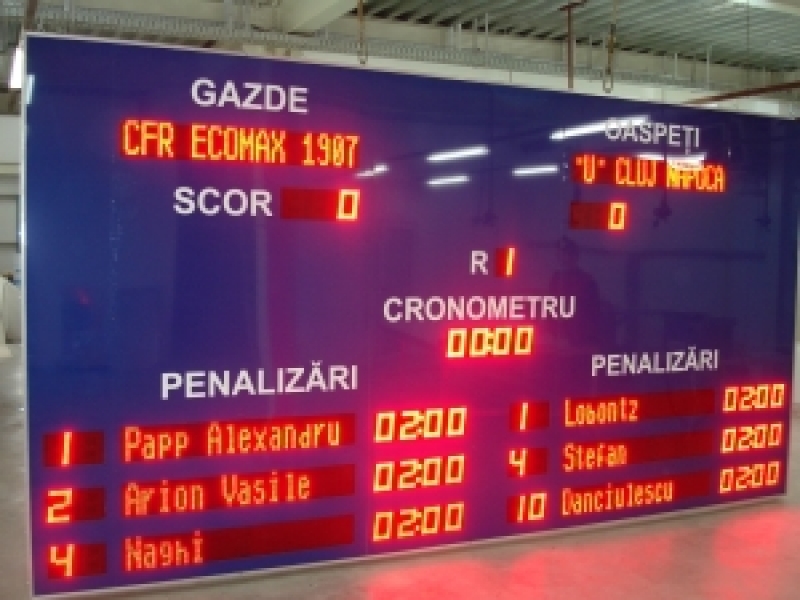 They are made of led matrixes or segments. 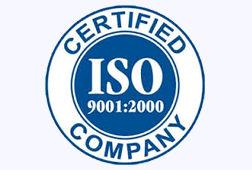 Can have different dimensions, shapes and colours — at beneficiary’s choice. 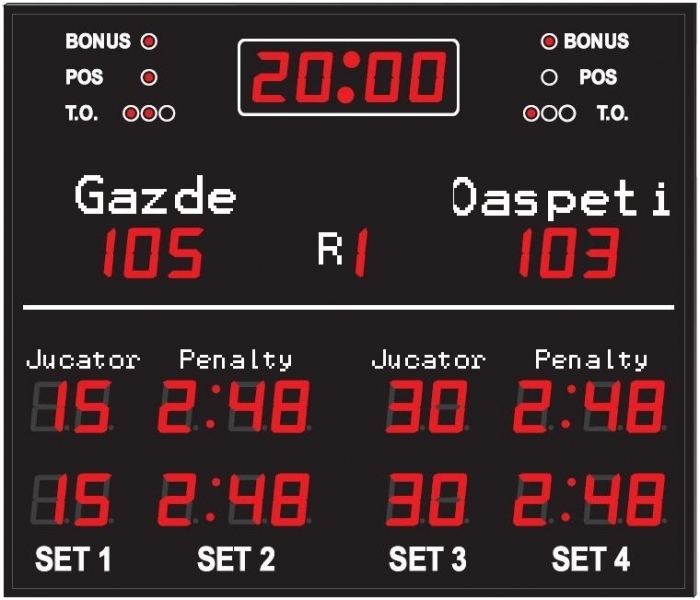 Can be computer controlled or managed from a separate interface at the referees’ table. 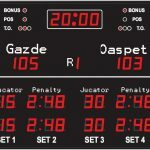 Communication between interface and panel can be mediated by wireless or cable, GSM radio or GPRS. 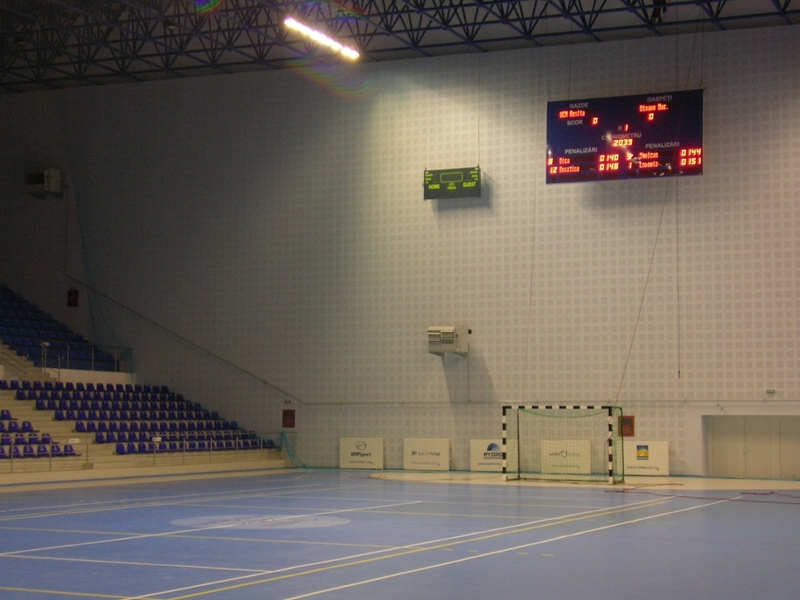 The framework and inner structure are made of aluminum. 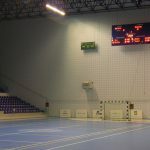 The supply tension voltage is of 220 V and 12 V for the portable panels.